One of the earlier limitations of pickup trucks was seating. They often came with only a bench seat that could fit three people at most. As consoles became more popular, safe seating was limited to two adults, with no back seat to keep younger family members safe. Today’s pickup trucks offer seating made for families, with some of the newer models offering two rows with seating for five. Drivers can now find the latest features on the trucks they see for sale on car lots. Everything from Bluetooth connectivity to navigation to driver assistance can be found on today’s pickups, making them ideal for the modern family. 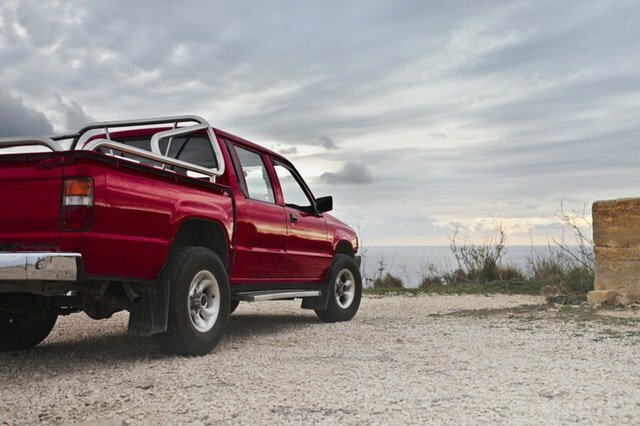 This puts pickup trucks on par with every other type of vehicle on the market, which gives them an edge for those families with one member who plans to at least occasionally use it to haul items. Generally speaking, larger vehicles fare better in accidents than small cars. This realization has driven many consumers toward SUVs, crossovers, and minivans in recent years. But pickup trucks can be added to that list, especially now that they’re more family-friendly. Since they’re larger in size, they can better absorb the impact of an accident, making it more likely the occupants inside stay safe. 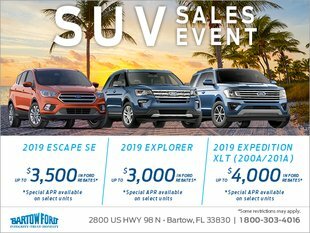 For customers of Bartow Ford near Winter Haven, FL, pickup trucks are a great alternative to SUVs and crossovers. They have the interior room of an SUV with the convenience of having a truck bed for hauling items. Busy, hard-working families are increasingly turning to pickup trucks, leading manufacturers to continue to build in all the latest features.